If you're looking for new windows then your search for window companies is over! Asgard Windows has an amazing range of new windows on offer. From sash windows to casement windows and Tilt and Turn windows to roof windows, in modern and classic window designs; we have it or can design and build it for you. 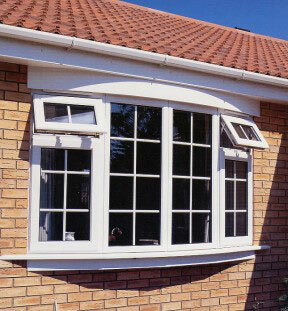 We also provide many energy efficient options including double glazing and triple glazed A-Rated windows. All of this supplied and installed by windows suppliers recognized across Dublin for delivering highest quality windows and very competitive prices. 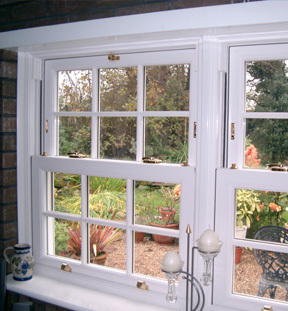 Find out more - read about our different window options available. Our fully trained installers have installed first class windows and doors across Dublin and the surrounding areas since the late 1980's. So we understand a little about windows and doors and how attention to detail, supreme finish quality and value for money is most important to our clients. Whether you have an old period home or the most modern of houses, we can install our beautiful range of windows and provide all the advice required to ensure the very best solution is delivered. Need something unique? No problem! Our window profiles can be combined to create any style of window to meet your exact design or functional requirements. Your windows will be designed, manufactured and installed specifically for your property, to your specified finish and our windows come with the highest energy ratings on the market. The Asgard Windows range will give you the benefits of greater energy efficiency, security and durability, condensation resistance and sound insulation that is second to none.